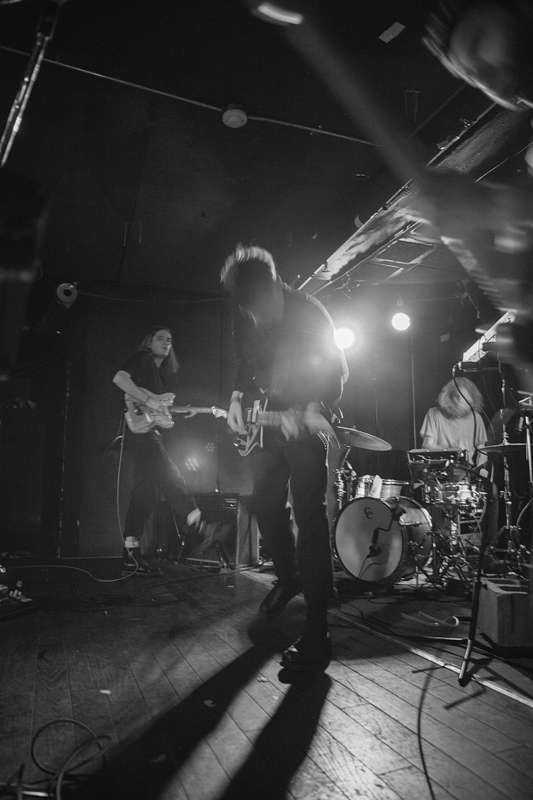 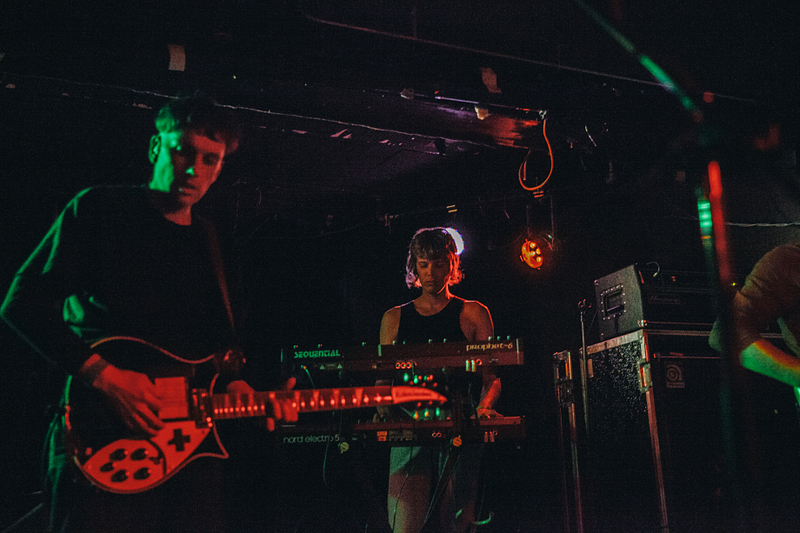 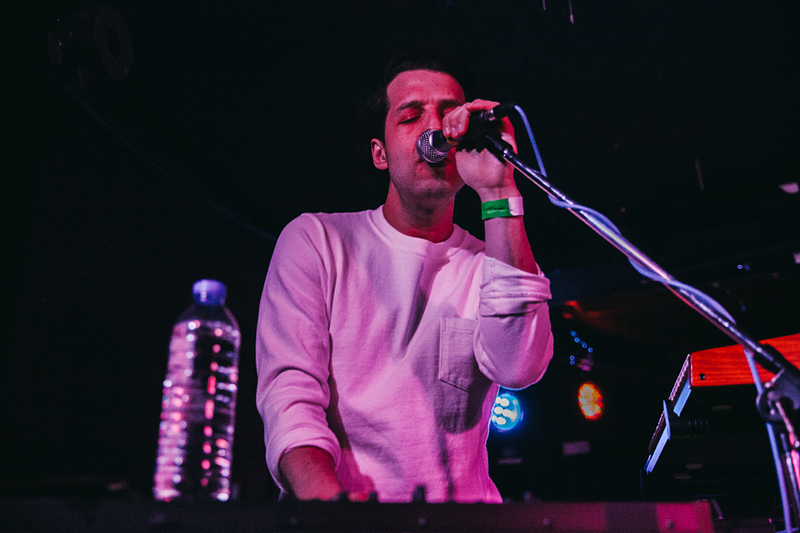 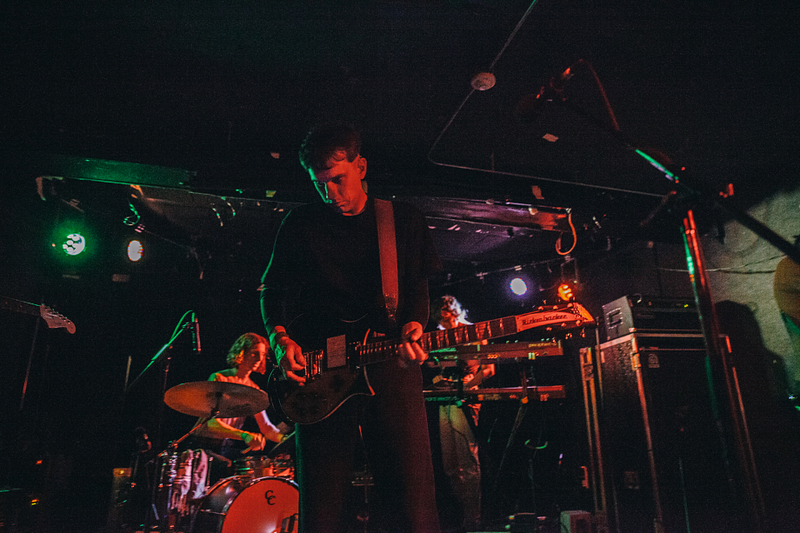 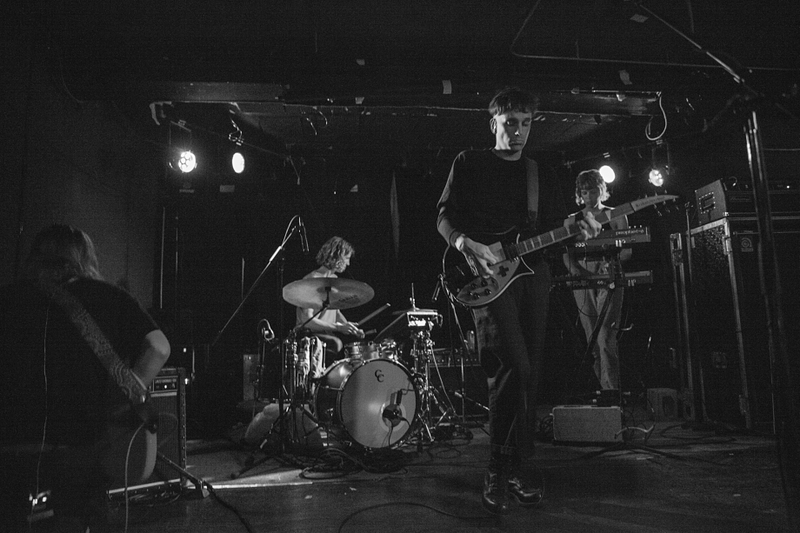 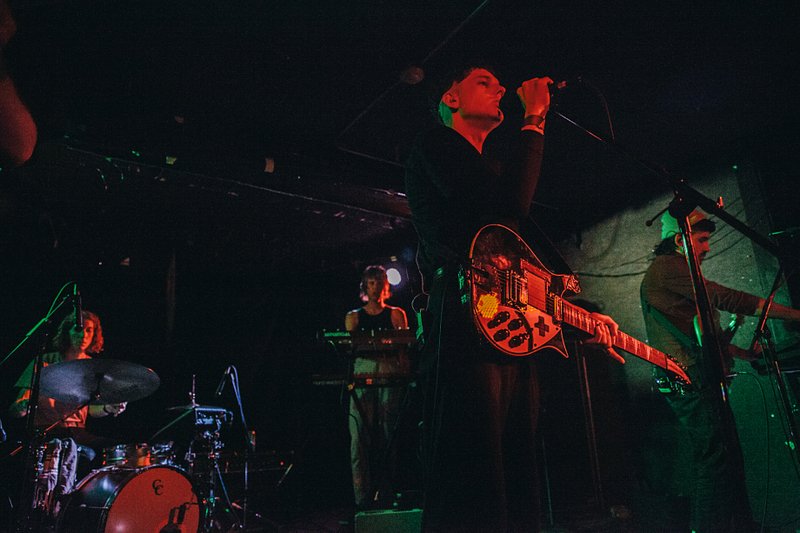 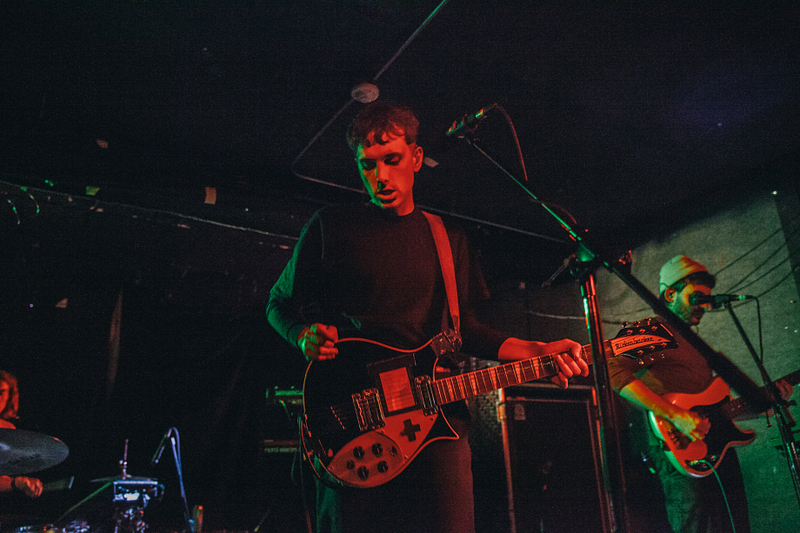 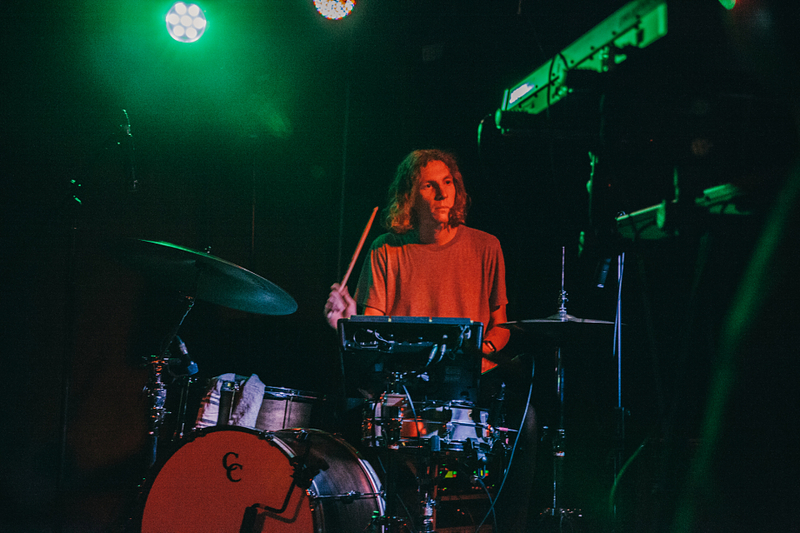 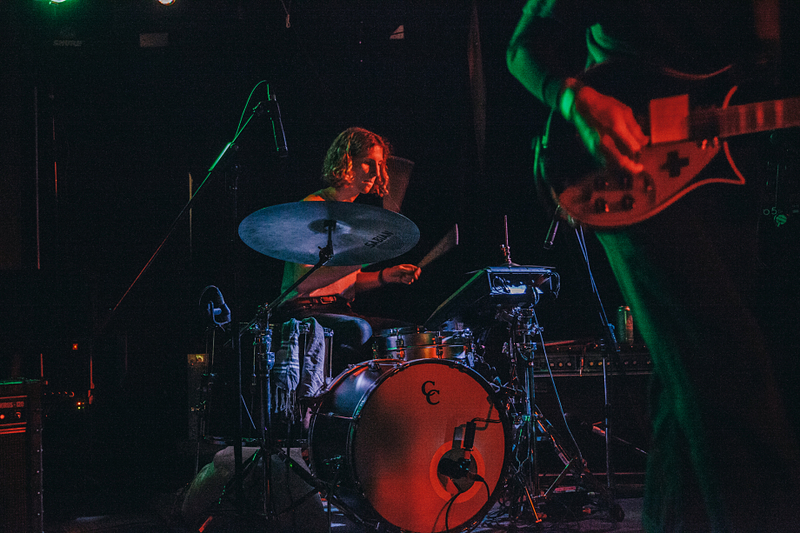 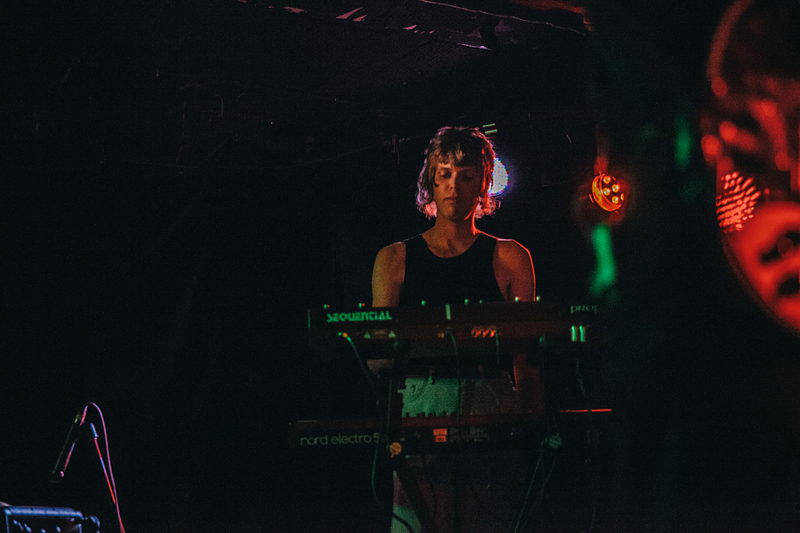 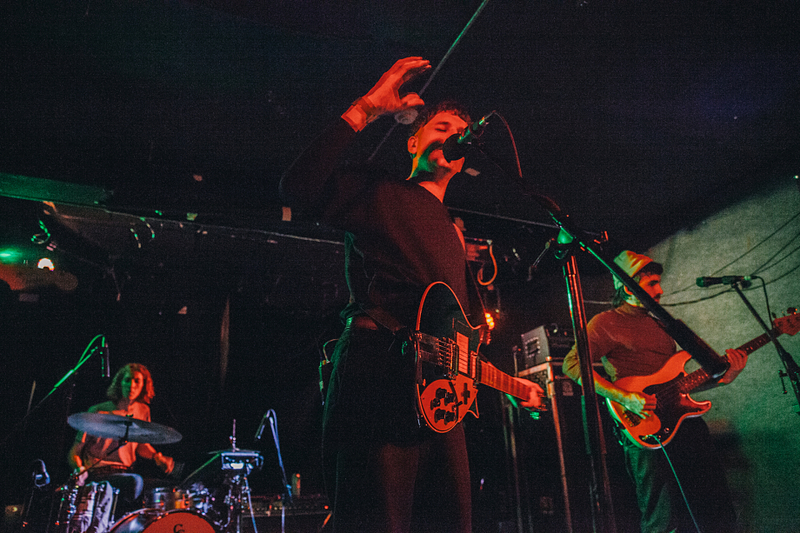 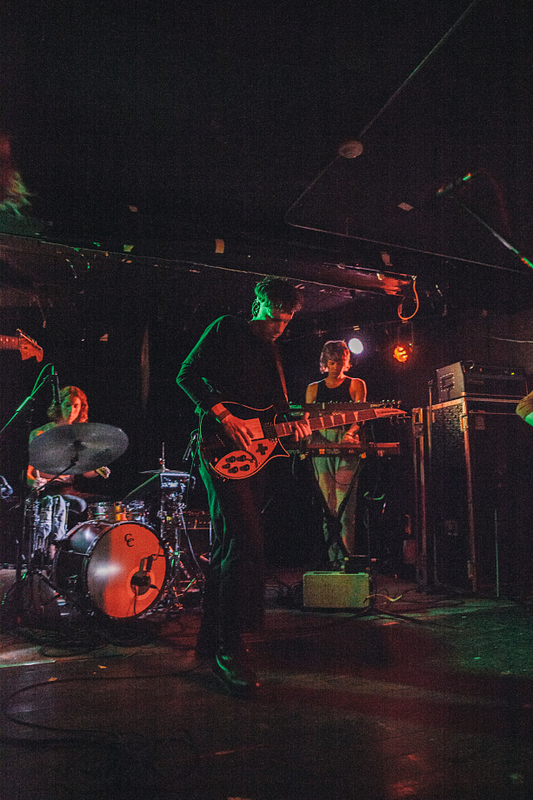 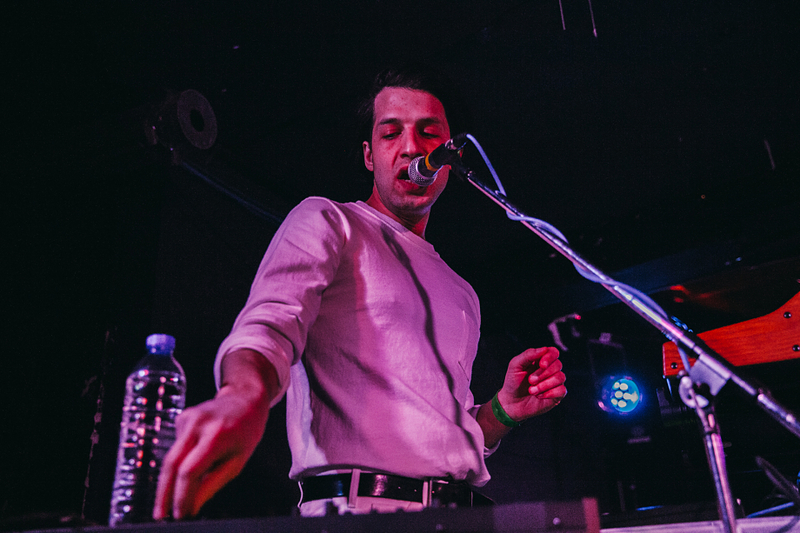 Perth’s own METHYL ETHEL ripped into The Garrison about a week ago (Mar. 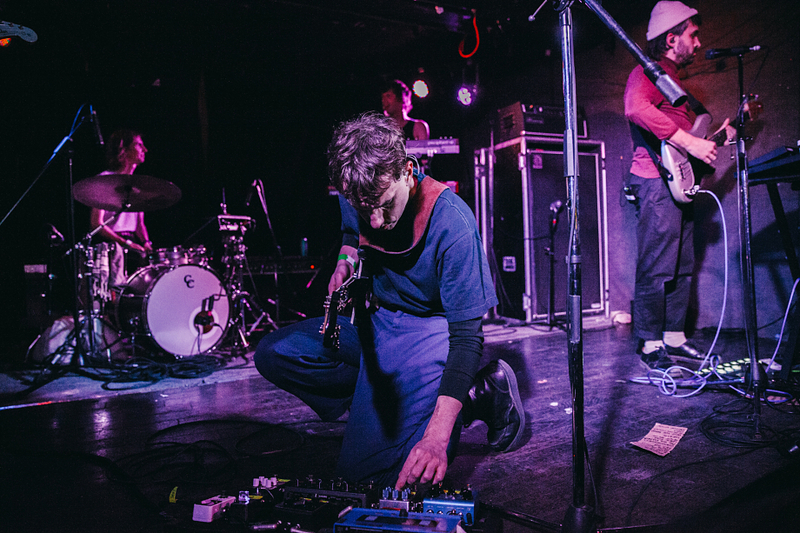 27th) — turning their set into a kaleidoscopic exhibit on art rockers and Everything Is Forgotten. 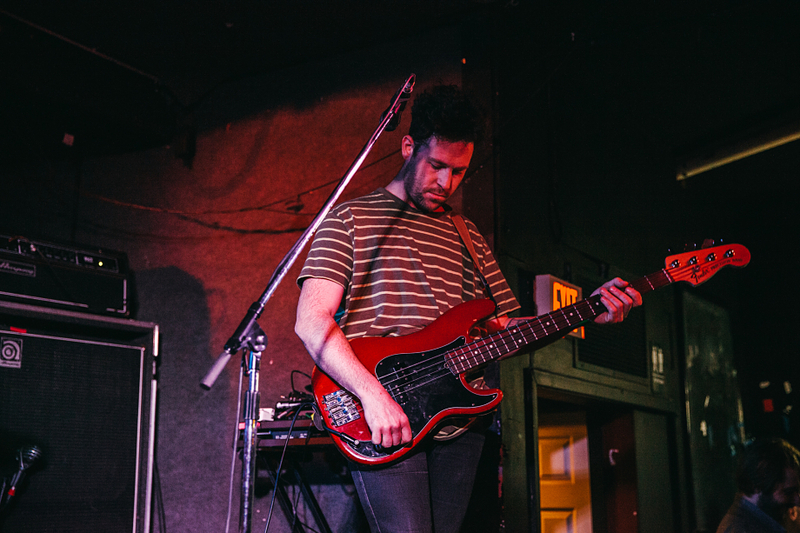 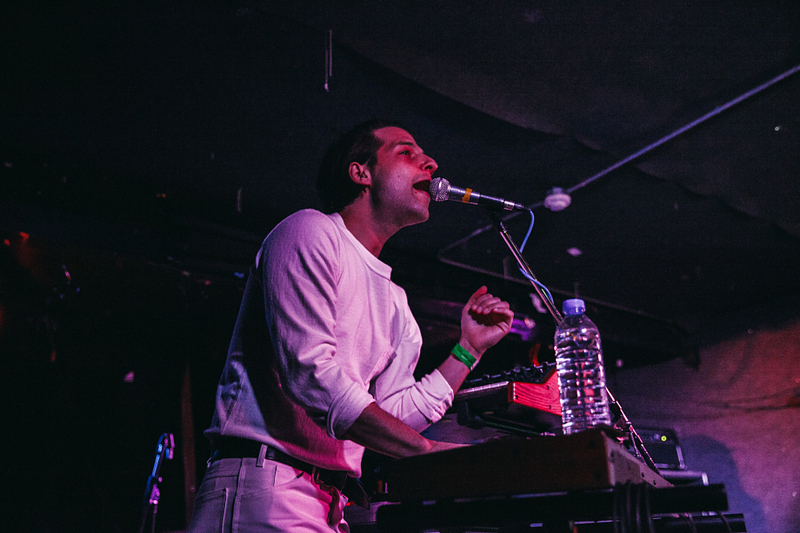 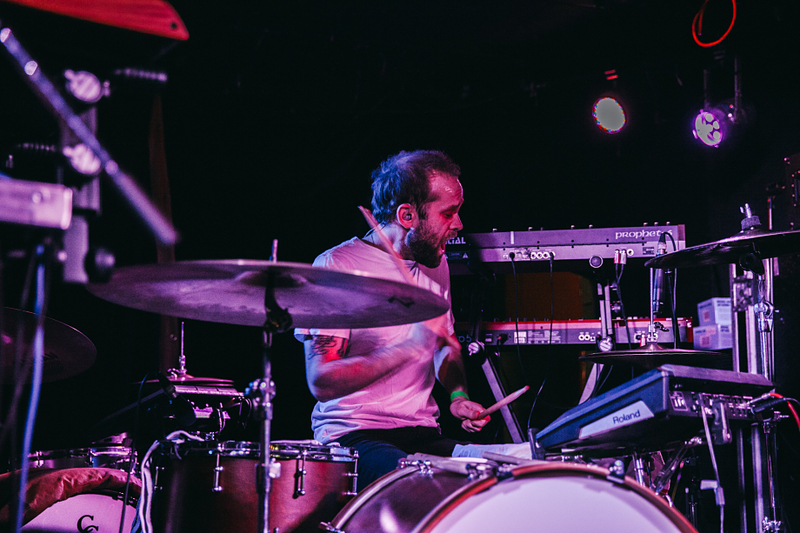 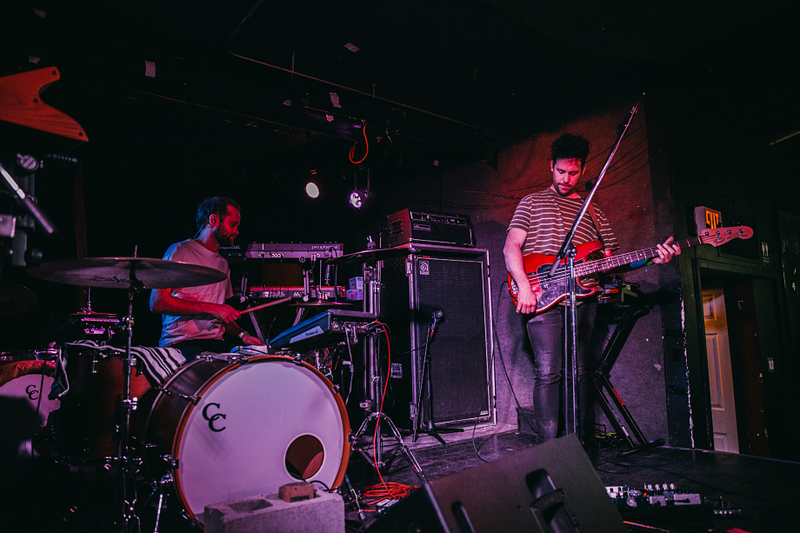 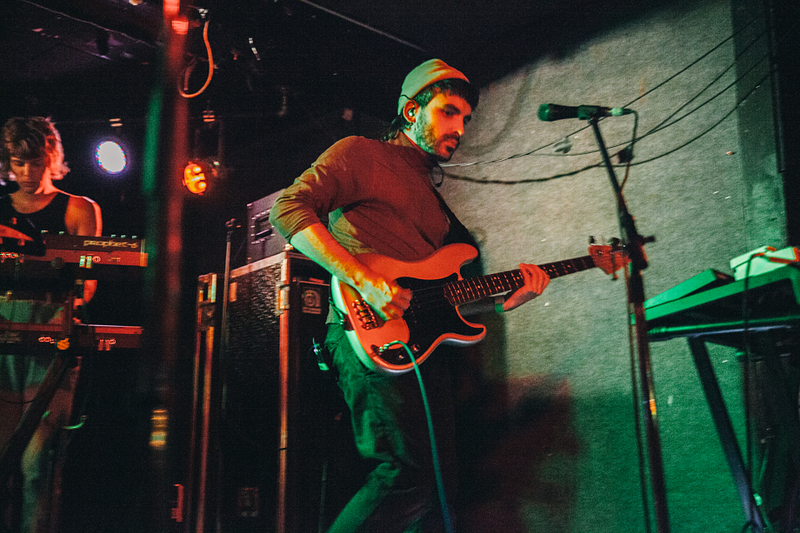 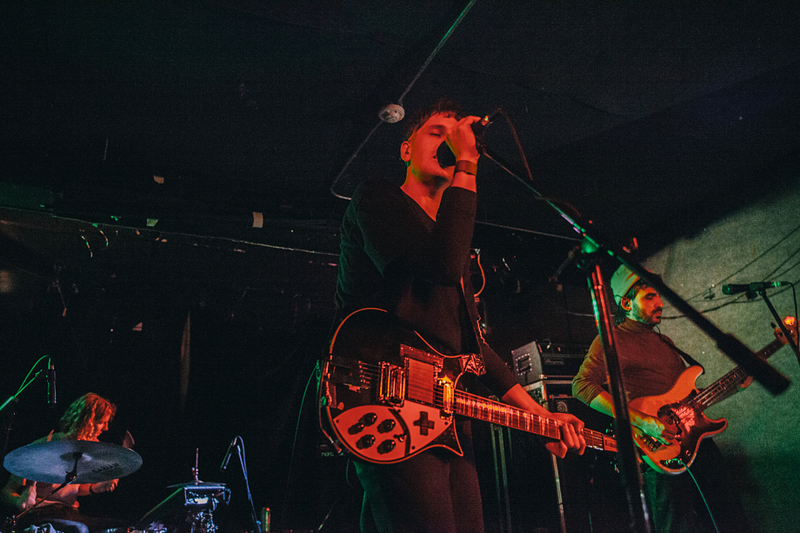 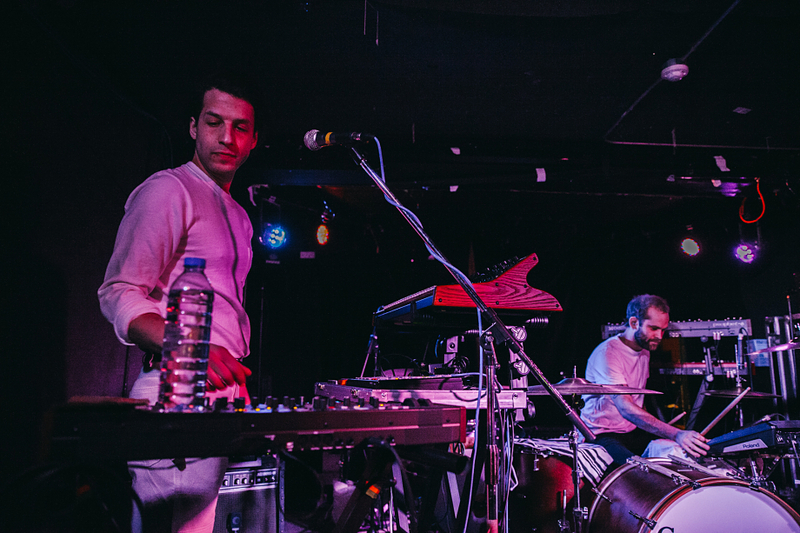 The show featured support from Toronto supergroup SAUNA so check out our photo gallery above via Andre Varty.